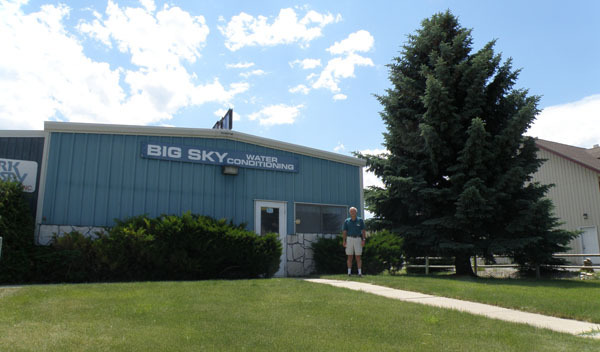 Big Sky Water Conditioning | Why Do I Need a Reverse Osmosis System? Why Do I Need A Reverse Osmosis System? Having a water softener makes a huge difference in Helena. A reverse osmosis system complements your softener by providing clear, great-tasting water and ice. The combination solves your water issues, saves money and literally improves your day-to-day life! 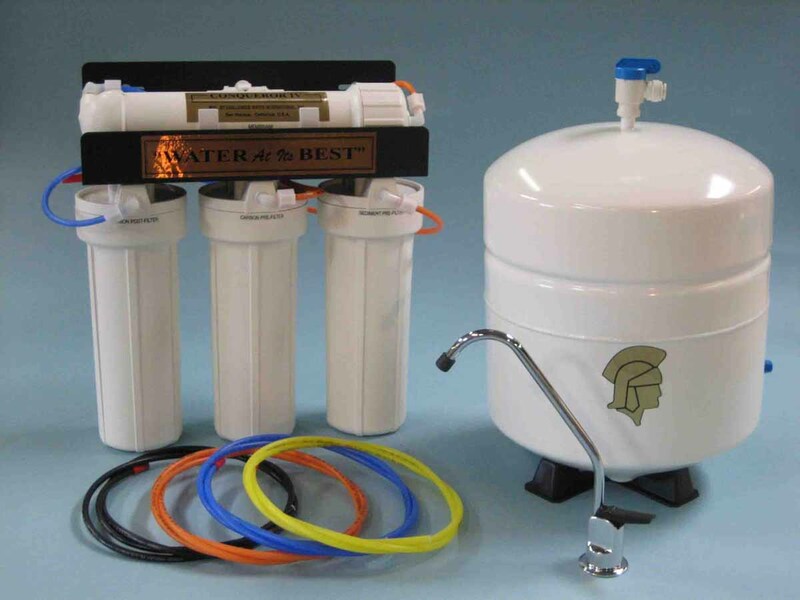 If you have a water softener, you’ll accrue all the gains described in the “Why a Softener” article on our website. You prevent “scale”, or steadily-accumulating deposits that clog plumbing, stain fixtures and reduce the life of appliances. You get great showers and baths, use less soap, feel cleaner, wear softer and cleaner clothes, and save money in a variety of ways, both short term and long term. Water softeners accomplish this by getting rid of the “big stuff” in water: chemicals like calcium, magnesium, and a variety of other minerals. What water softeners don’t do is get rid of the “small stuff”. That includes hydrocarbons, pesticides, bacteria, chlorine and anything else that’s really small but bigger than a water molecule. These things can drastically affect the taste and even the smell of water, making it much less pleasant to drink. Pre-Filter: This removes larger contaminants to protect the sensitive membranes downstream in the reverse osmosis unit. With a water softener installed, this filter usually isn’t necessary. Carbon filter: This is used to remove chlorine, which can also damage the sensitive membranes. Reverse Osmosis Membrane: This is the core of the system, and is carefully designed to, so much as possible, only let water molecules through. It removes both taste-related and health-related impurities. Post-filter: In some applications, an additional filter is added after the membrane to provide a final layer of filtration. This filter isn’t usually necessary. Pressured Storage Tank: The final, extremely purified water is stored in a small pressurized tank. The entire 2-, 3- or 4-stage unit is usually only the size of small paper shredder, and is most often kept under the sink. There, it feeds one or more taps that supply fantastic-tasting, purified drinking water. It may also feed the refrigerator for great-tasting ice … or at least ice that won’t make your drink taste like something other than the drink. We’ll choose a system for you that matches your needs. It’s important that the water softener and the reverse osmosis system complement each other, so that the reverse osmosis system downstream from the softener works as it should and it’s not harmed. We help you decide whether a 2-, 3- or 4-stage system is optimal for you, and we won’t overdo it. We want you to be happy with the performance of the system and its cost. Also, when we install the system we’ll show you how to change the filters and how often to do it. They do need to be changed occasionally, and timing will depend on how many impurities are in your water and how much water you pass through the system. The proof is in the taste of the water. There is no need to order drinking water from us or anyone else, and many customers report they buy fewer sugary drinks and “drink healthier”. Together, a water softener and a reverse osmosis unit can noticeably improve your enjoyment of your day-to-day life (really!) and save you longer term on plumbing repair and appliance replacement.